We all love weekends, because we have time for our friends and family. Also, the best parties are on Friday and Saturday… Not exactly the true. Belgrade nightlife never stops, doesn’t matter if today is Monday! For us it’s another day for one of the best parties!!! 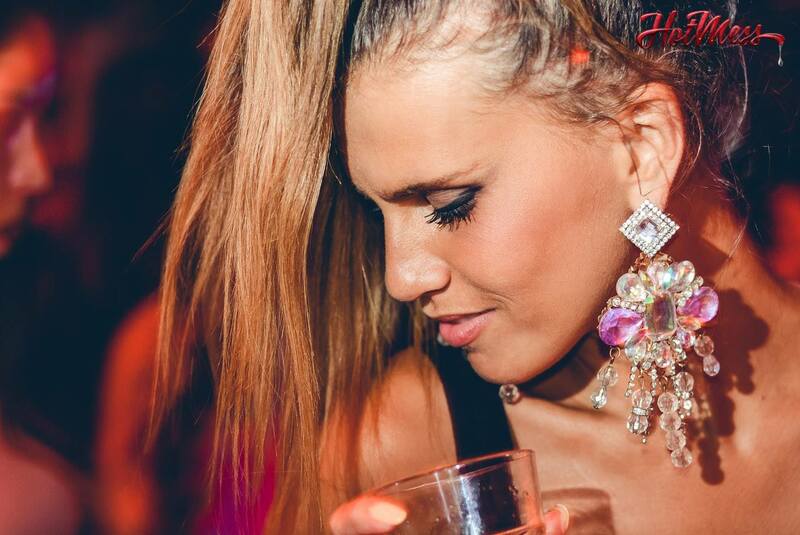 Don’t mess around, be tonight at Hot Mess-one of the finest Belgrade clubs. Let the best R’n’B tracks take over control of your body – DJ Moooka is here to make that happened! 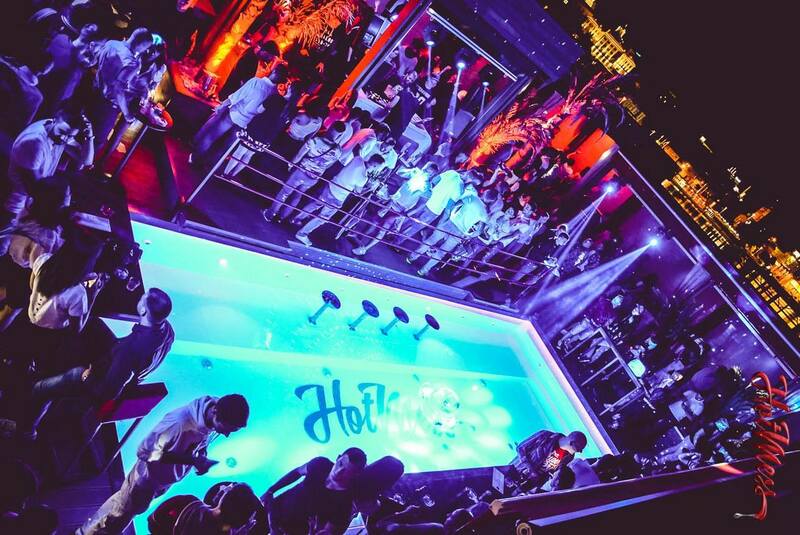 Awesome venue have much more to offer – in the center of the party is pool, if you feel like it, jump in and cool yourself!! !